This course reviews patient situations that may require spinal motion restriction and the assessment process for determining if it is necessary. Topics include the provider’s role in assessment of the risks and benefits to a patient, the latest evidence-based guidelines and recommended protocols on when to implement spinal motion restriction, and how to stabilize a patient’s spine for transport. Featuring Will Chapleau RN, EMT-P. Director, Performance Improvement, American College of Surgeons (ACS) Executive Services, Chicago, IL. Signs and symptoms of superficial, partial, and full thickness burns with discussion of pain and airway management. A review of the skin and its functions, graphics and photos of different burn types, and the rule of nines assessment method are included. This program reviews the effects of hip and pelvic trauma in geriatric patients. The anatomy and physiology of the hip is reviewed, basic emergency care, pain management and the special consideration of treating a geriatric patient with an injury to the lower extremity is highlighted. Mechanism of injury is a key indicator of the possible injuries you will find on-scene. Course reviews the most common types of MOIs, the importance of kinetic energy, and the role speed plays in an MVC. The most common injuries associated with blunt and penetrating trauma are illustrated. Head, neck and spine injuries are common injuries that occur with contact sports. Many states have laws requiring coaches to assess for head injuries and to restrict all players with potential head injuries (concussions) from further participation until cleared by a physician. Another risk for athletes is sudden cardiac arrest (SCA). This course reviews how to recognize and respond to typical contact sport injuries, with a special focus on the relationship between the athletic trainer and the EMS crew during an emergency. Electrical injuries, although relatively uncommon, are certainly encountered by most emergency medical providers. Adult electrical injuries usually occur in the workplace, whereas children are primarily injured in the household setting. The range of electrical injury is very broad, from negligible injuries to severe multi-system involvement (with both hidden and delayed complications), and sometimes even death. This course will explore the effects of electricity on the human body, as well as the assessment and treatment for post-electrical shock patients. Motor vehicle collision (MVC) incidents resulted in numerous deaths and hundreds of injuries to EMS providers. MVCs encompass a complex assortment of unique situations where injured victims are amidst a variety of potential hazards such as traffic, chemical spills, fire, damaged vehicles, weather conditions and terrain challenges. In addition, the introduction and popularity of electric and hybrid vehicles has increased the number of threats to EMS providers at the scene of a MVC. 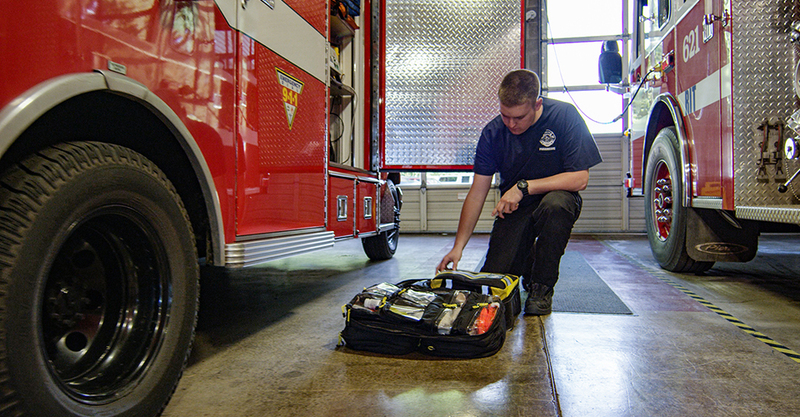 EMS providers must review and practice common techniques and procedures necessary to safely manage and mitigate these type of incidents. This course reviews early recognition of needed additional resources, implementation of safety measures, coordinating the treatment of victims, and mitigation of any existing or potential hazards. Facial injuries can be devastating for both the patient and the EMS responder. It is the face that connects us to another person: When the face is distorted we have difficulty recognizing the human aspects of a patient and it is a shock. Once the essentials such as airway and bleeding are addressed, the EMS responder must be capable of assessing the damage to the face and properly anticipate any problems and treat appropriately. This course reviews facial anatomy, types of injuries, and appropriate treatment to prepare EMS personnel to respond quickly and help prevent complications resulting from facial injuries. Abdominal trauma has a high potential for shock and life-threatening injury and is one of the most difficult injuries to evaluate in the pre-hospital environment. This program is designed to discuss the various traumas associated with the abdomen and covers effective strategies to determine and treat abdominal trauma. EMS responders who implement rapid, systematic assessment, have a high degree of suspicion and knowledge of the pathophysiology of the abdomen, and who provide early transport will deliver quality patient care and help improve outcomes for patients with abdominal trauma. This program reviews pain management, splinting, and the various techniques used to stabilize an extremity. Instructs on how to look for and anticipate other injuries in the “predictive” assessment and thereby avoiding the distraction of the obvious injury. Many of the injuries sustained while participating in these sports are usually not life threatening; however, they are painful. The anatomy and physiology of the shoulder are reviewed. The focus is on upper extremity trauma and treating PSDE – painful, swollen, deformed extremities. Signs, symptoms, and treatment for traumatic chest injuries are reviewed. Emphasizes a systematic approach, including ABCs and on-going assessment. Reviews current protocols regarding pain management and fluid therapy. 25% of all trauma deaths are caused by blunt chest trauma. Featuring Will Chapleau, EMT-P, RN, TNS, PHTLS, Manager, Advanced Trauma Life Support, American College of Surgeons. Recommendations on hemorrhage control, hemostatic agents, and tourniquets are changing in the pre-hospital field based on new levels of experience in military medicine. Reviewed are the causes and types of blood loss, internal and external bleeding, the signs and symptoms of hemorrhage, and the treatment protocols for these injuries. Featuring: Lt. C. John McManus, MD, MCR, FACEP, FAAEM Director for the Center for Pre-Deployment Medicine-US Army. Susie Kochevar, RN, BSN, CEN, Health Care Coordinator for North Las Vegas Fire Dept. Individuals who have post-concussive syndrome or symptoms that occur after traumatic brain injury often have problems with functions such as: attention, judgment, memory, the ability to coordinate activities, and effective cooperation. EMS personnel should have a foundational understanding of what TBI is and the ongoing needs of people living with one or more cognitive, emotional, or behavioral disabilities. This class reviews the importance of scene safety, the use of proper personal protective equipment, and scene survey. Different types of stabilization, extrication, and immobilization equipment are discussed. This class reviews knee anatomy and physiology, defines different types of musculoskeletal injuries, and discusses the importance of MOI and pain management. Emphasizes splinting as one of the most important skills EMTs can perform on-scene. This class reviews the important anatomical and physiological changes that occur during the three stages of pregnancy, the signs and symptoms of trauma, and appropriate treatment. The effects of trauma on a pregnant patient, common types of injury, and the importance of early recognition of injuries and rapid treatment are presented. This class identifies the unique scene safety challenges of an explosion, discusses the importance of identifying high-risk targets in your community, and reviews the importance of creating response plans and their daily practice. Covers types of bomb blasts and approaches to triage. These techniques apply in any explosion – propane, natural gas, silo, etc. This program reviews the assessment and treatment of a patient with potential crush injuries. It emphasizes the importance of early recognition and treatment of crush injury syndrome. MOI should give EMS clues to possible injuries and early treatments can make a critical difference to the patient. Shock is a medical emergency caused by a poor perfusion state. This occurs when cells are not receiving an adequate supply of oxygen and fuel, affecting normal cell metabolism and function. 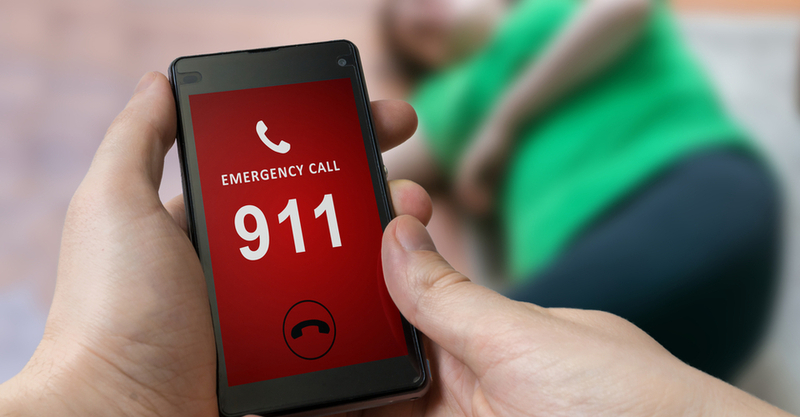 While shock is frequently encountered by EMS providers, the underlying mechanisms of shock are not often well understood. 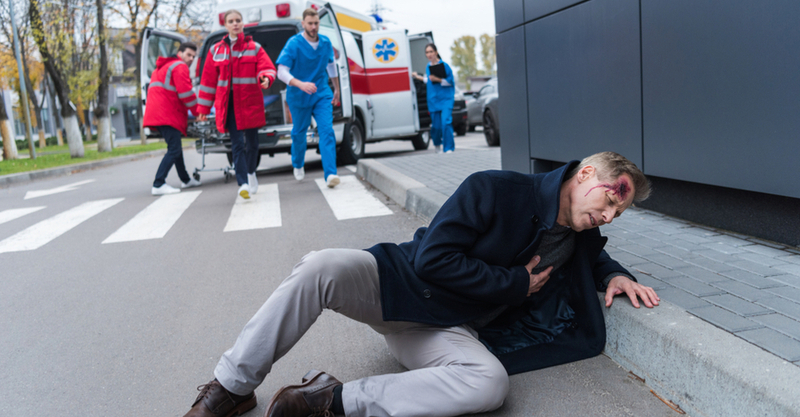 By understanding what is happening to the body during shock, EMS providers can identify subtle signs and symptoms of shock earlier in the assessment process, quickly determine the type of shock, and administer the appropriate treatment. Since the shock patient can deteriorate rapidly, this knowledge and increased proficiency can ultimately help save lives. This program reviews the pathophysiology of a poor perfusion state, describes the etiologies and types of shock, reviews the signs and symptoms of shock, explains how to assess the shock patient and differentiate types of shock, and explains how EMS responders can provide the most effective emergency treatment.